“Fancy some more?” The weekly market on the historic market square is open on Tuesdays and Fridays from 8am to 12pm. 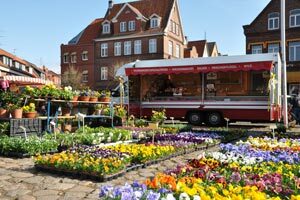 Here you will find a wide range of fresh flowers and food from the region as well as international specialities. 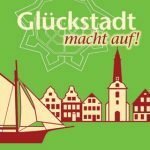 Each year on the second Thursday in June, Glückstadt celebrates what it calls its ‘fifth season’. 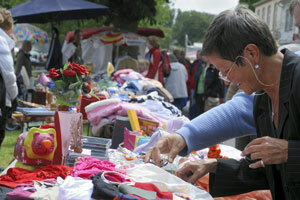 A huge summer festival marks the opening of the Glückstädter Matjeswochen (Matjes season). On the weekend, the entire town centre turns into one gigantic flea market that invites visitors to browse, haggle and chat.